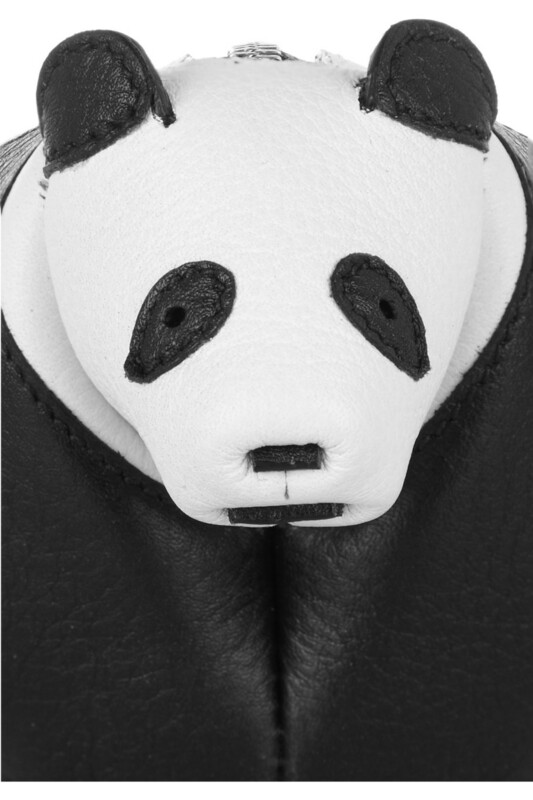 Oh, it's not a demon panda at all, it's a super-kawaiiii coin purse from Loewe, Spanish leather-goods house with a two-century history of artisanal craftsmanship, bastion of classic luxury and elegance, paragon of understated elegance. How scale and perception toy with our minds. 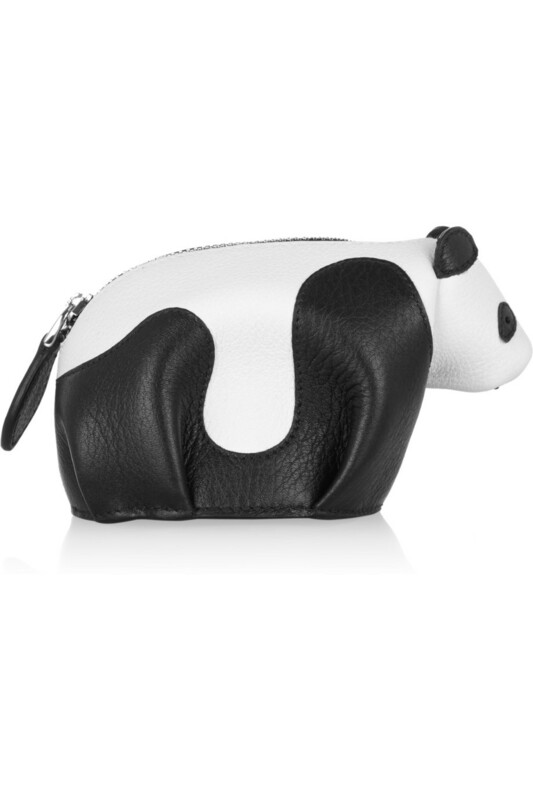 Anyway, it's available at Net-a-porter.